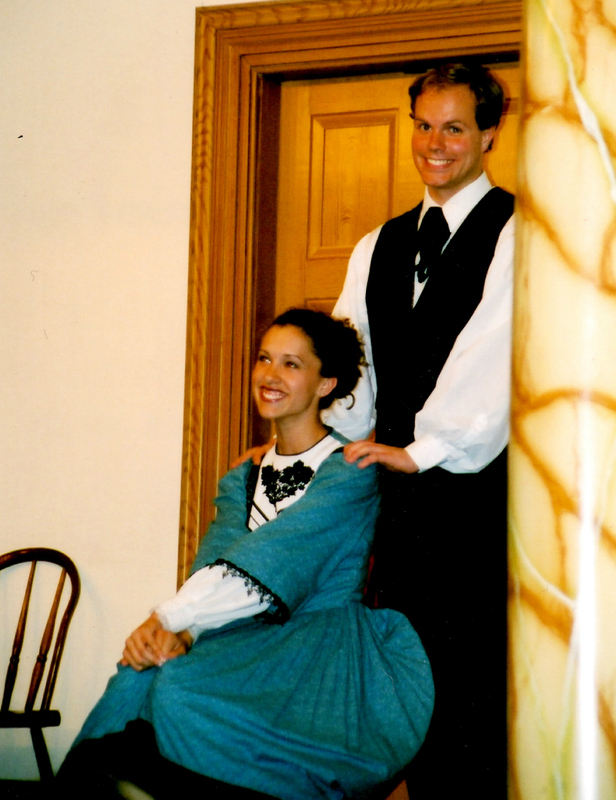 In the early years of our marriage, my husband and I did tons of community theater together and performed at summer theaters, etc. It was so fun to be able to do shows opposite one another! One year we did a summer theater melodrama and he was the charming hero and I was the villainess. Pretty accurate type casting, actually. 😉 My favorite show that we did together was Crazy for You, where he played Lank and I played Irene. Over the top personalities, fantastic 1940s costumes, and a big belty number in which I got to go from shoving him across the stage to laying one on him! MEOW. 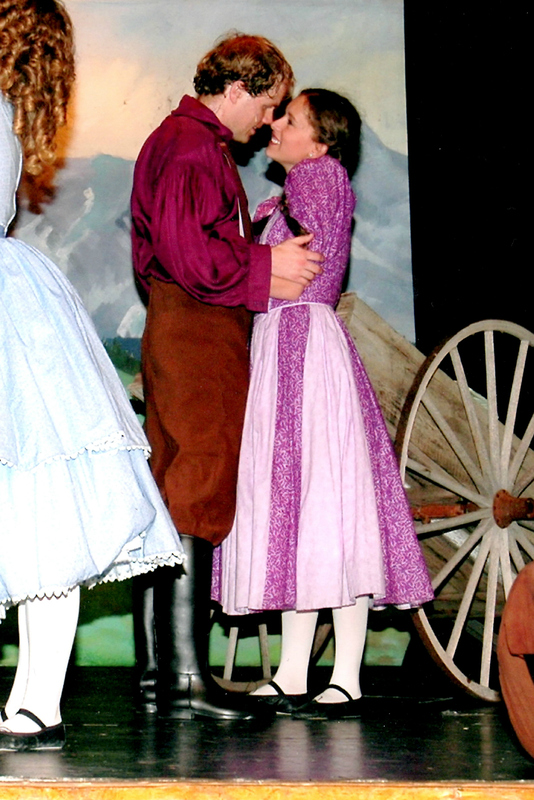 Benjamin and Dorcas in Seven Brides for Seven Brothers at Pickleville Playhouse in Bear Lake, UT. Irene knows how to get her man! 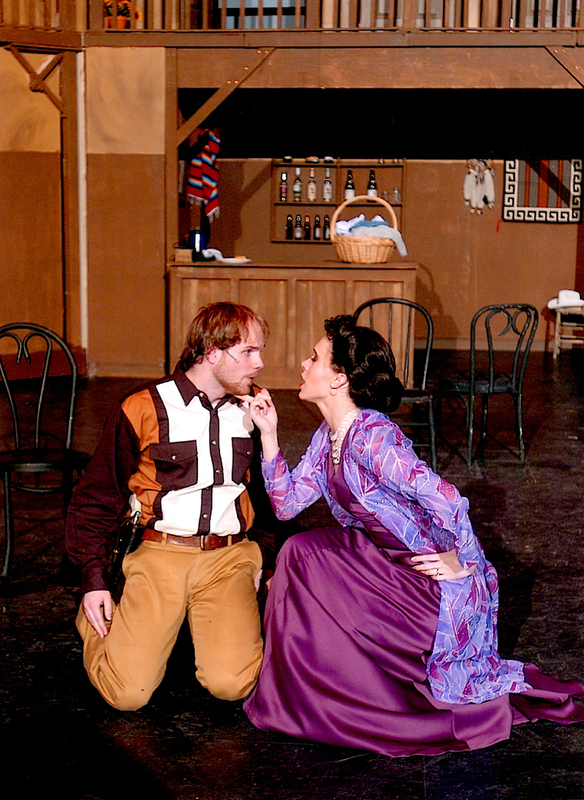 Irene and Lank in Crazy for You in Logan, UT. Sadly, the years march on and life gets ever more complicated. My husband began medical school and we started our family, and before you know it, we are barely doing a thing with our voices other than singing in the church choir. All of those years of training, and even a minor in music, all just sitting on the shelf, getting dusty. It makes me a little melancholy. My husband is now in the middle of a residency in general surgery, which basically means that he lives at the hospital. I wish I were kidding! However, last year he sprung on me that he wanted to take a couple years in the middle of his residency to basically pause his clinical training and do two years of straight lab research and a masters in medical research something or other. Whatever, dude, just make this training last for the rest of my life, ok? *sarcasm* I wasn’t pleased about extending this lovely schooling journey, but it has actually turned out to be AMAZING. He is home for dinner! He can have a (volunteer) job at our church because he is able to be there on Sundays! He can help drive our son to his music class at night! It’s freaking AWESOME to have a husband who doesn’t work 80+ hours a week! Who knew?! 😉 We are all going to have a VERY difficult time transitioning back to reality in a year and a half! One of the happiest surprises of my man starting his “research years” at this particular time is that our church decided to do an incredibly beautiful musical production for the Easter season, and WE ACTUALLY HAVE TIME TO BE IN IT!! 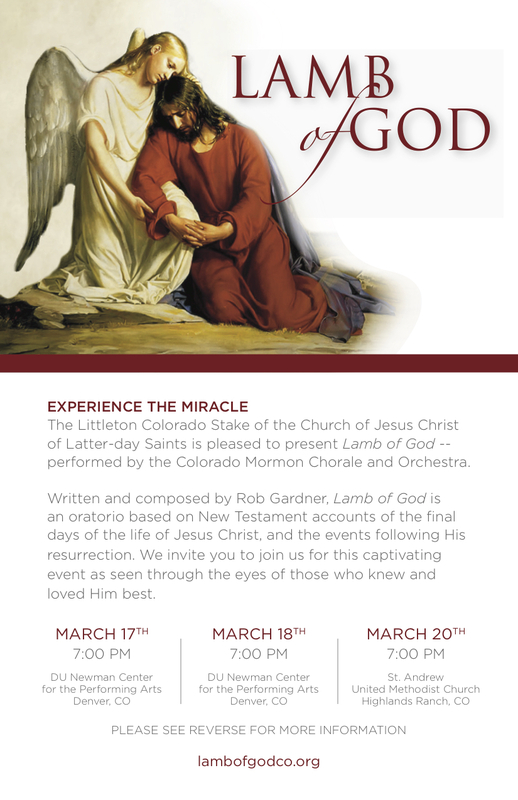 It is an Easter oratorio written by Rob Gardner, and it is so lovely. You can hear a sample of the music HERE. As soon as we heard the music we knew exactly which roles we would each dream of being able to sing and we got to work. Practice, practice, practice! After seven years of zero auditions or serious performances . . . WOW were we both rusty! (Especially me!) I was a nervous WRECK before the auditions, but our hard work paid off! WE BOTH GOT THE PARTS THAT WE WERE LONGING TO SING!! 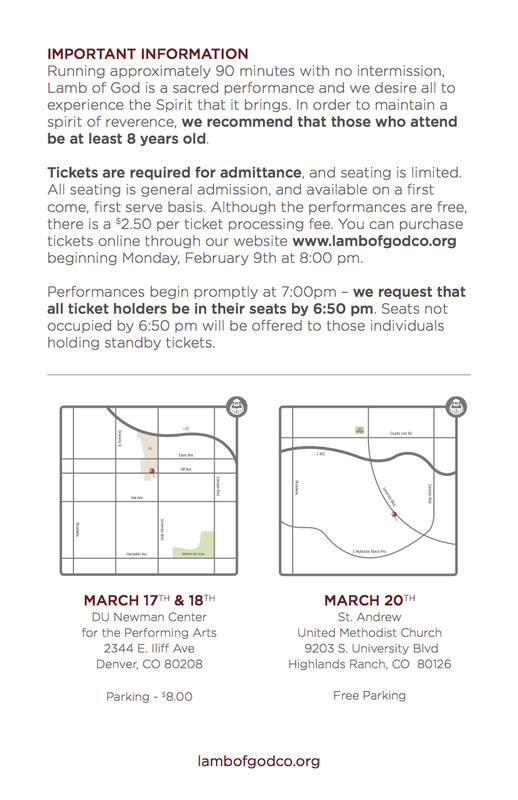 I hope that some of you can make it! (And please be sure to let me know if you do!!) 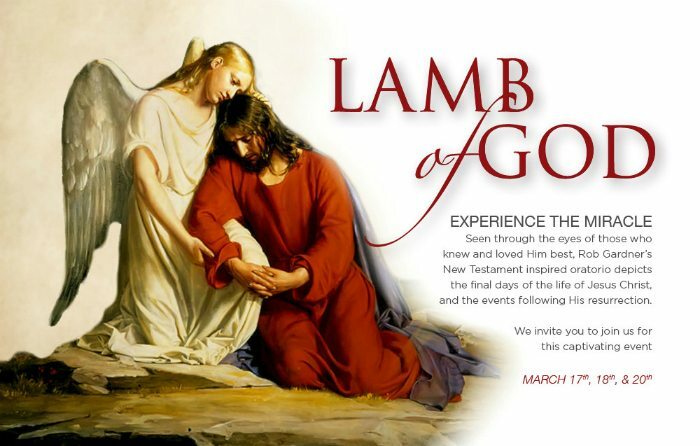 Completely aside from my involvement, I think this beautiful music is a great way to begin the Easter season. Listening to the CD has brought a sweet spirit into our home and kept our Savior and His sacrifice for us close to our hearts.